For more than 33 years, Doreen O’Grady, RN, has served in various roles at Northwell Health. In her current position as chief nurse officer at Glen Cove Hospital, she is responsible for the quality of nursing care and delivery. The majority of her career was spent in the Emergency Department at Glen Cove in various leadership positions. In 2012, she was promoted to chief nursing officer at Long Island Jewish Forest Hills. As a participant of Northwell’s High Potential Development Program, she completed the Cornell-HANYS Academy for Healthcare Leadership Advancement Program. Dr. O’Grady is certified as an emergency nurse and nurse executive. 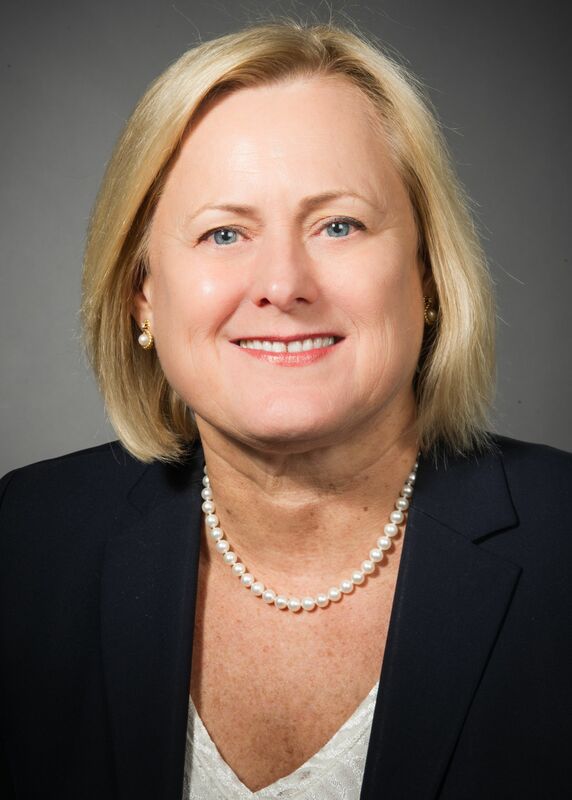 Dr. O’Grady received Northwell’s Nursing Leadership Award for the improvement of patient care and the advancement of professional nursing practice. In addition, she was a nominee for the Nassau-Suffolk Hospital Council Nurse of Excellence award. She has presented her work on the patient experience at two national Press Ganey Conferences, and has been published in The Journal of Continuing Education in Nursing. She is a member of the American Organization of Nurse Executives, the Emergency Nurses Association and the American Nurses Association. Dr. O’Grady has a Doctorate in Nursing Practice from Case Western Reserve University, an MBA from Dowling College, a BSN from Adelphi University and an associate degree in nursing from Nassau Community College.